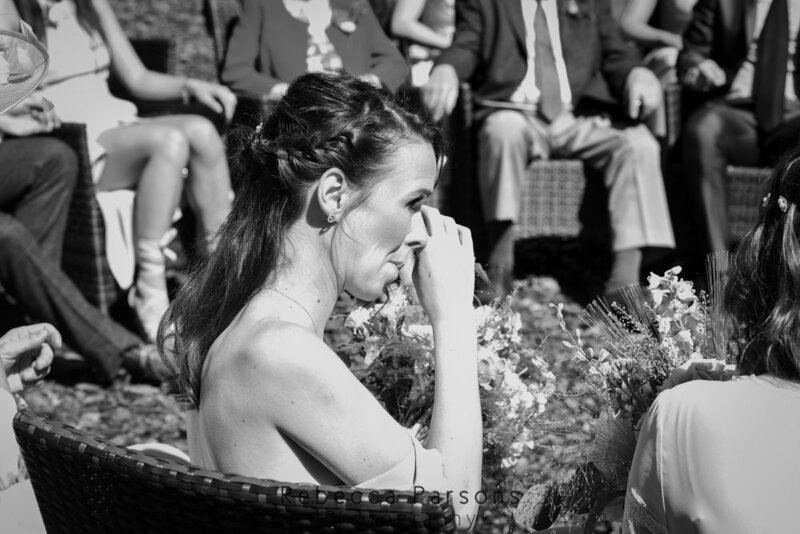 Rosie and Mike abandoned tradition at their beautiful Woodman Inn wedding in Yorkshire. From the last minute, unplanned outdoor ceremony to their breathtaking floral backdrop for the wedding breakfast, this wedding was pure magic. Their wonderful venue is in Thunderbridge (what a name for a place!). The Woodman Inn is an absolute gem of a venue, dating back to the 18th century. It is set in an idyllic location at the foothill of the South Pennines in the Yorkshire countryside. 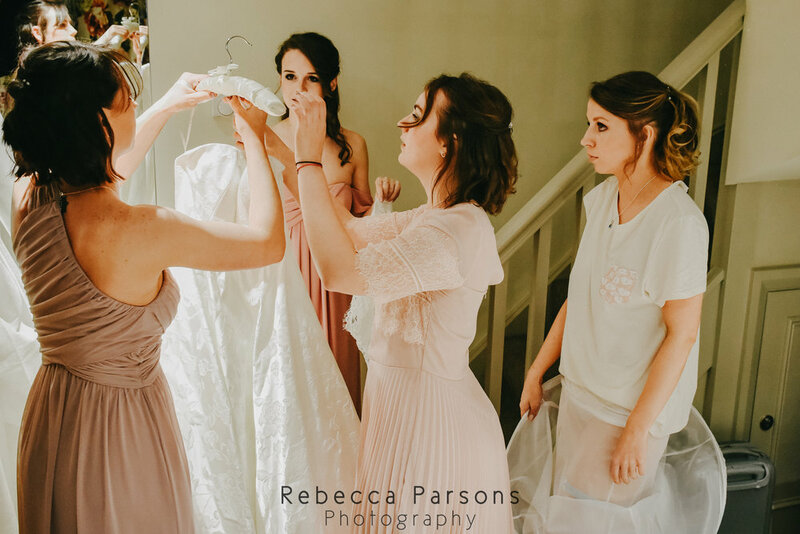 Rosie and her bridesmaids got ready in the stunning bridal suite. A former weaver’s cottage, this wonderful Yorkshire building had recently been acquired by the Woodman Inn. 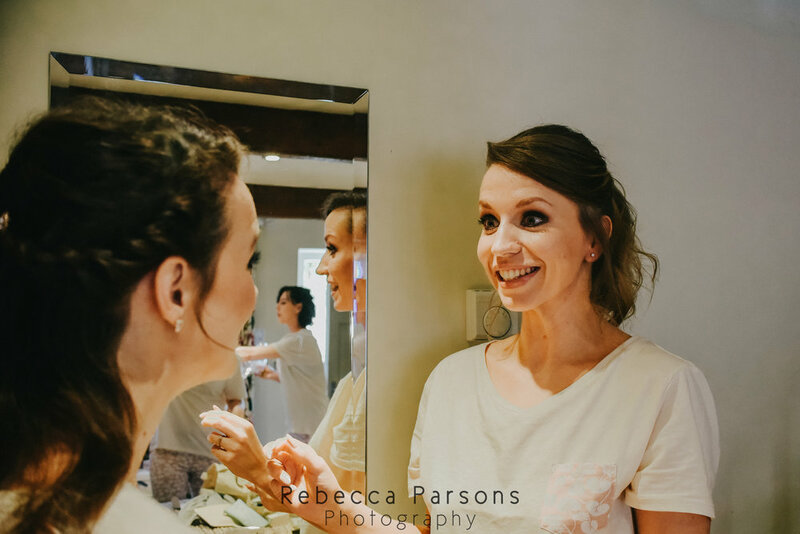 Rosie and her bridesmaids chose to do their own hair and make up and the vibe was utter bliss and relaxation. 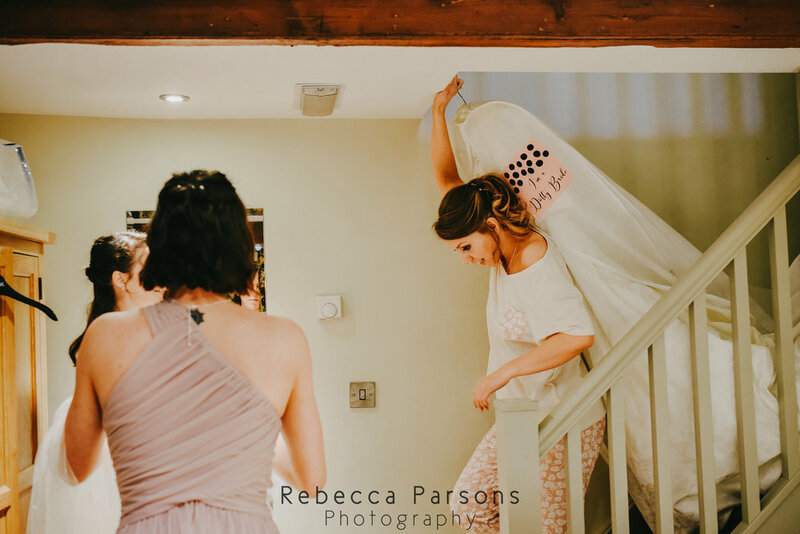 As the ladies were getting ready, the fabulous Emma the Florist appeared and began to work her magic indoors at the Woodman Inn. 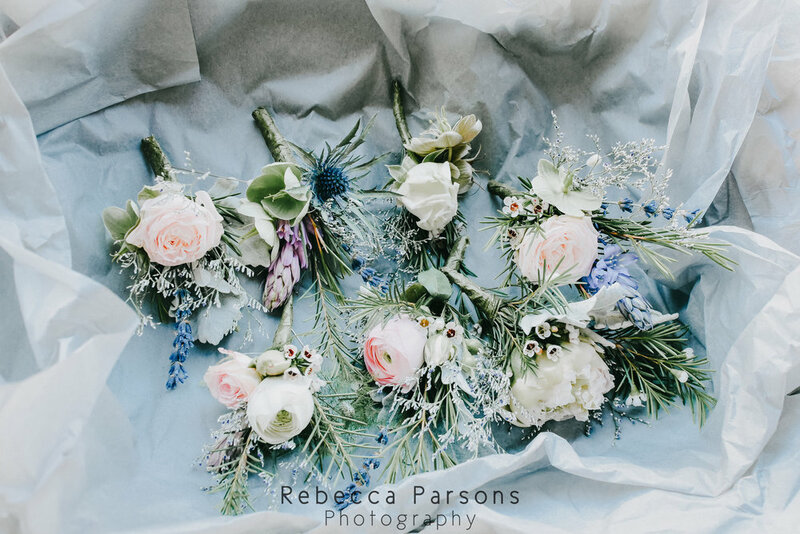 The original plan was for the hand fasting ceremony to be held indoors, so Emma rapidly transformed the gorgeous room into a mystical Yorkshire wonderland filled with flowers. 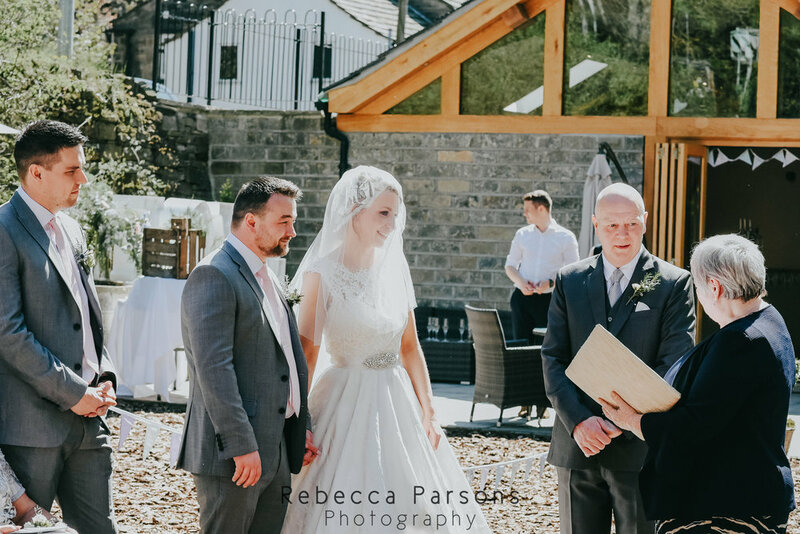 With less than an hour to go before the ceremony, the lovely Jordan of the Woodman Inn suggested an outdoor service instead, as the Yorkshire weather was amazing and the beautiful woodland is a perfect ceremony setting. Rosie and Mike quickly agreed and the wonderful team rushed to get everything ready outdoors. And wow, it was GORGEOUS. 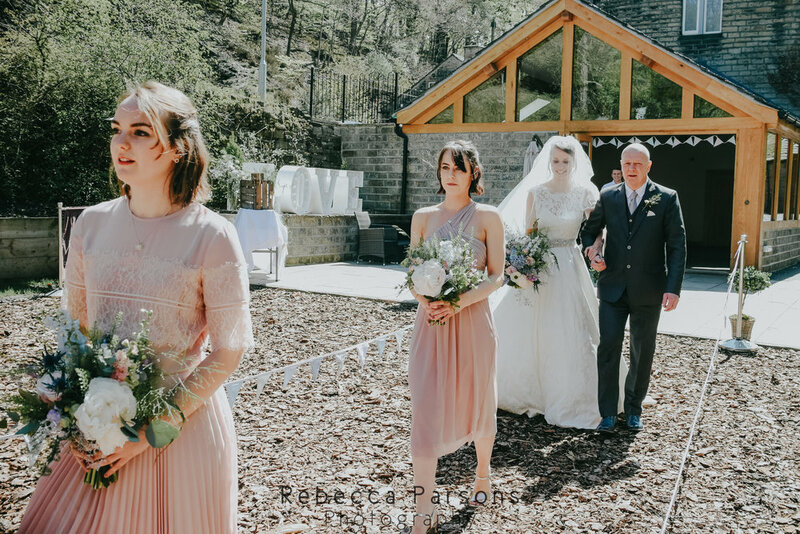 With Rosie dressed in her beautiful Dotty Bridal dress and her bridesmaids in an ombre range of dusky ASOS dresses, she made her grand entrance in the glorious sunshine. The hand fasting ceremony was carried out by Val Turner, a Humanist Celebrant. 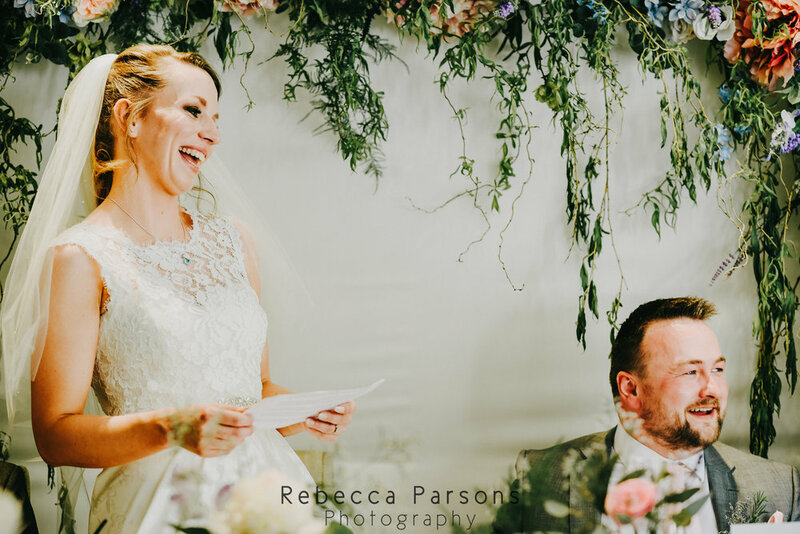 The service was so very personal to Rosie and Mike and was beautifully complimented by the space and tranquility of the Yorkshire woodland surrounding the wedding party. 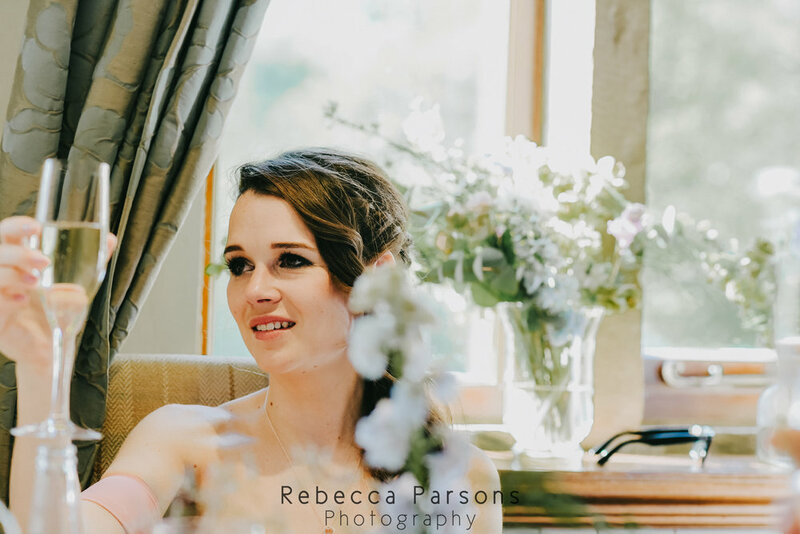 Following reception drinks in the sunshine, I snuck Rosie and Mike away to take advantage of the stunning grounds of the Woodman Inn, whisking them into the woodland to capture the Yorkshire beauty at its finest in the sunshine. The speeches were full of lovely anecdotes and laughter. 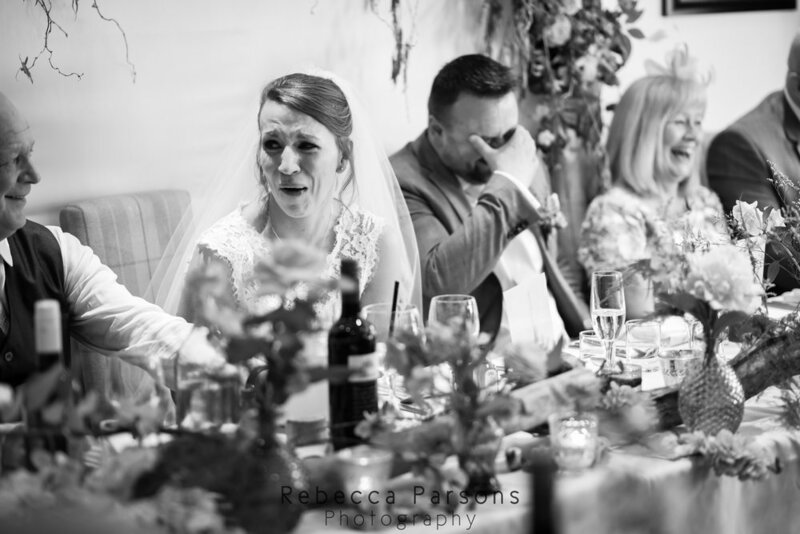 The move away from tradition continued with Rosie giving her own speech - I love it when I bride does this! 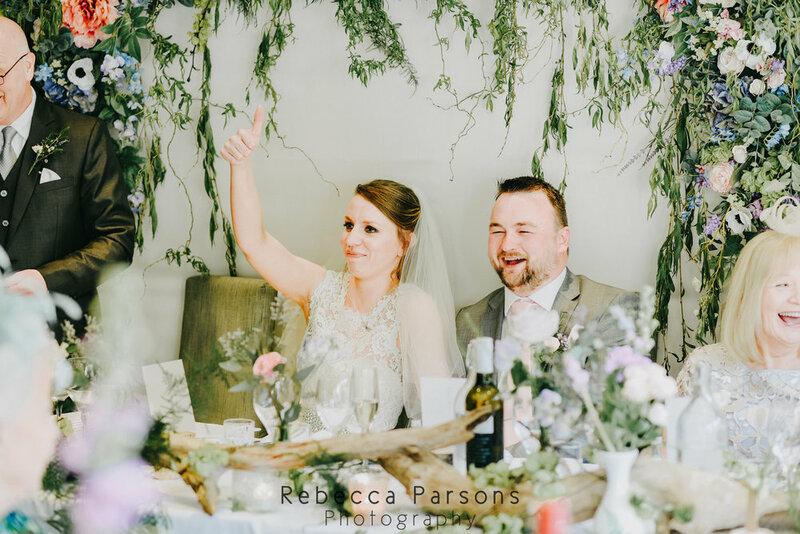 The top table were beautifully framed by Emma’s rustic floral backdrop which was the most stunning arrangement full of colour and fit perfectly with the rustic style of the Woodman Inn. Amazing food eaten and lots of wine drunk, it was time to cut the gorgeous cake from Booootiful Cakes followed by the first dance. 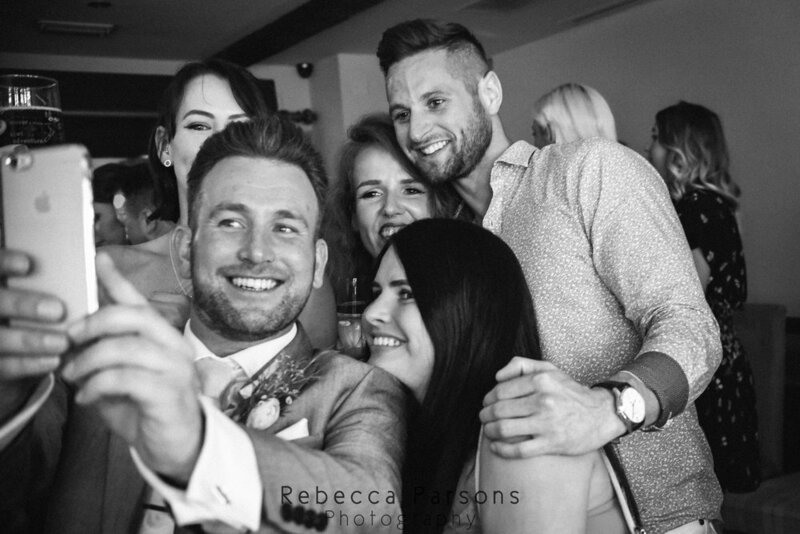 Lit by LOVE letters from Add Vintage, Rosie and Mike danced the night way with their lovely friends and family in the gorgeous Woodman Inn as the sun set over the Pennines. 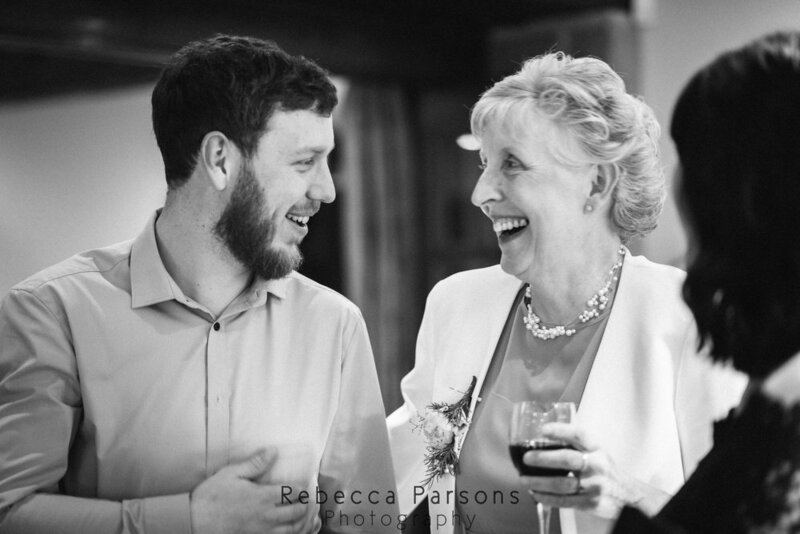 I love a Yorkshire wedding and the Woodman Inn was an incredible venue! 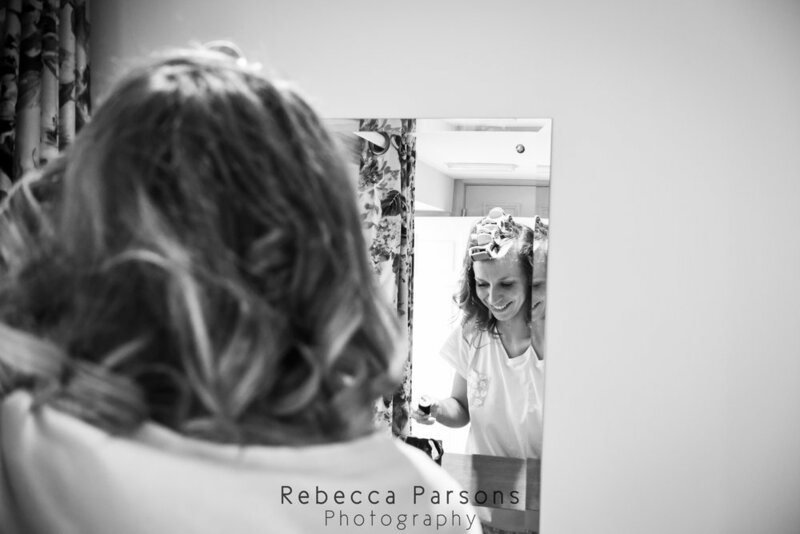 If you loved this wedding, have a look at my recent blog posts here. If you want to get in touch and book me for your wedding just head to the contact form.